Cotify Smart Socket transforms any standard light bulb into a smart light bulb. 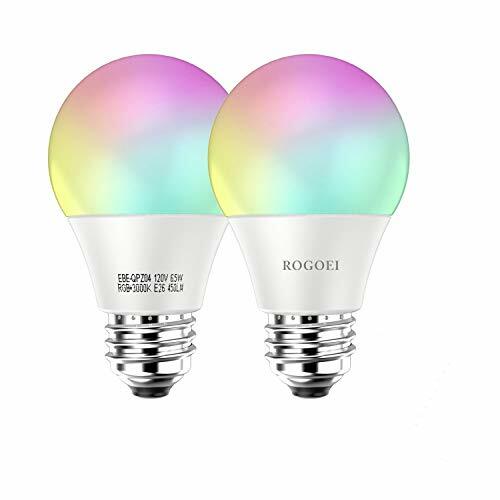 Easily control, monitor and schedule connected light bulbs, Alexa accessories you must have. 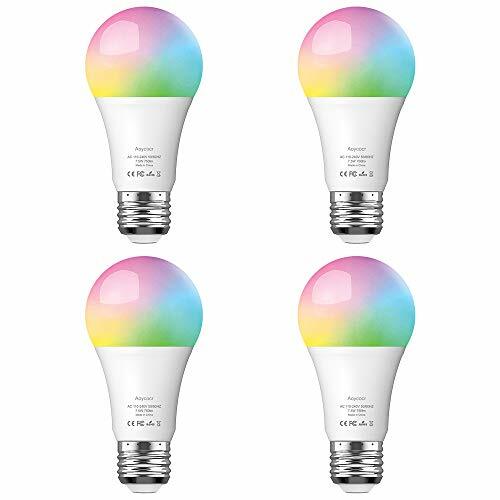 Create your own custom scenes to control multiple connected light bulbs. Did you worry about forgot to turn off the light when you leave home in a hurry? Are you anxious about looking for a wall-switch in the dark when you get home? Will you want to make your life easier and worry-free? 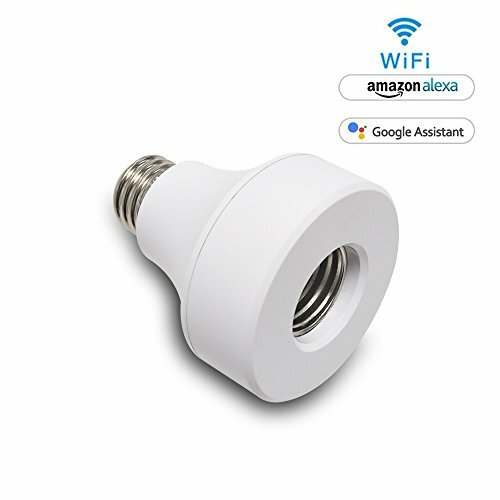 Cotify Wifi light bulbs Socket is your smart choice! ask “Alexa,turn on/off “light name” by voice. (you can edit every single light name). Easily add your family members to control the light, then they no need to connect the light again. 3: Please firstly Turn light switch ON-OFF-ON-OFF-ON,then light BLINK, then connect wifi network from app. 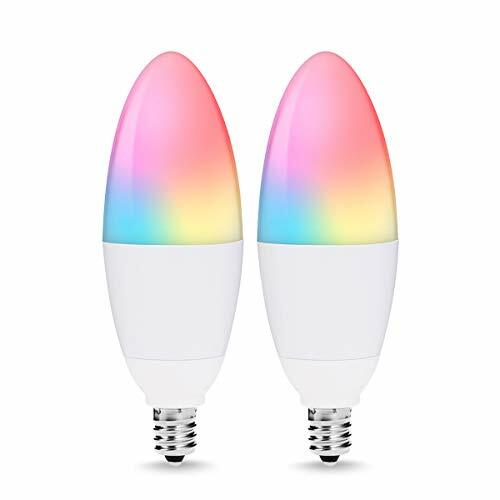 ☀【Set Timer】Schedule smart light adapter automatically to light bulbs on and off as needed by timer feature, it gives you the peace of mind that you’ll never forgot to turn off lights. Set the porch light turn on automatically at night and turn off in the daylight which you won’t repeat turn on/off everyday. ☀【Group Control】The function allows you to create your personal own scenes, for example you can turn off multiple connected lights of kitchen, living room, bedroom and garage light at once when you leave home. ☀【Warranty】We offer a 24 -month worry-free warranty and 30 days money back GUARANTEE. For quality issues.